Drag Race is back with an All Star season! 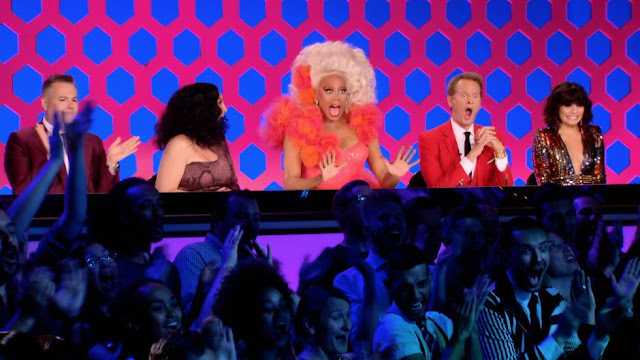 And Block Talk will be here to RuCap every episode! Each episode, I'll feature a special guest host to dissect it all! I'm joined by Gloria Swansong to talk through all of episode 1! To listen to the episode, visit iTunes or SoundCloud, and be sure to subscribe and leave us a 5 star review! And visit patreon.com/theaterinthenow to learn about becoming a patron of the website.